It might be a Mona Lisa, or it might be a case of Grange. As of the 1st of July 2016 the transitional provisions for collectable and personal use assets acquired prior to 1 July 2011 have now expired. This means that all trustees and self-managed super fund managers have to check up on compliance this year, or filing returns could prove difficult. While many SMSFs will already be fully compliant, here's what everyone else needs to do ahead of the end of the financial year. If trustees have got a Keith Haring piece on display in their foyer, it's unfortunately going to have to go into storage. First of all, these assets have to be in an SMSF with the sole purpose of bringing benefits in retirement. This means trustees can't lease them to or store them with a related party. If they do wish to lease the assets to someone, the SMSF auditor will need to see copies of the agreement. Trustees must also hold insurance policies in the name of the fund within a week of the SMSF acquiring them. If the assets are sold to a related party from 1 July 2016, the proceeds must be supported by an independent valuation. While personal use assets are often much more tangible and readily accessible than other investments, they still have to comply with sole purpose requirements. If trustees have got a Keith Haring piece on display in their foyer, it's unfortunately going to have to go into storage. We'll need to see a written record of where it is, too. 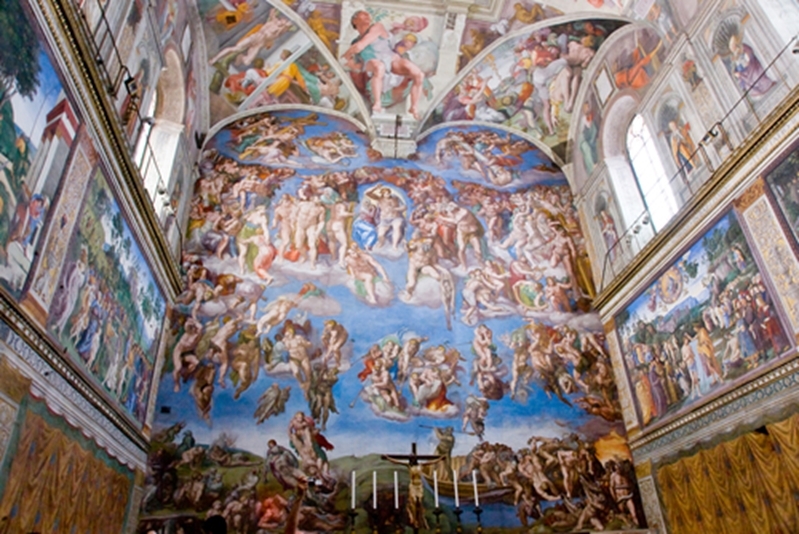 Even if it's a Vatican fresco, any artwork in your SMSF has to be stored. What investments does this impact? We trust most people will be on top of these changes. However, it's always better to be safe than sorry. If your funds have paperwork missing or you believe even the smallest compliance issues exist, it's time to iron them out. Here at Audit your Superfund, we enjoy a piece of classic art or a 1920s merlot as much as anyone else. However, we want to make sure everyone gets as much as possible out of their SMSF. Get in touch to have us make sure everything is above board.